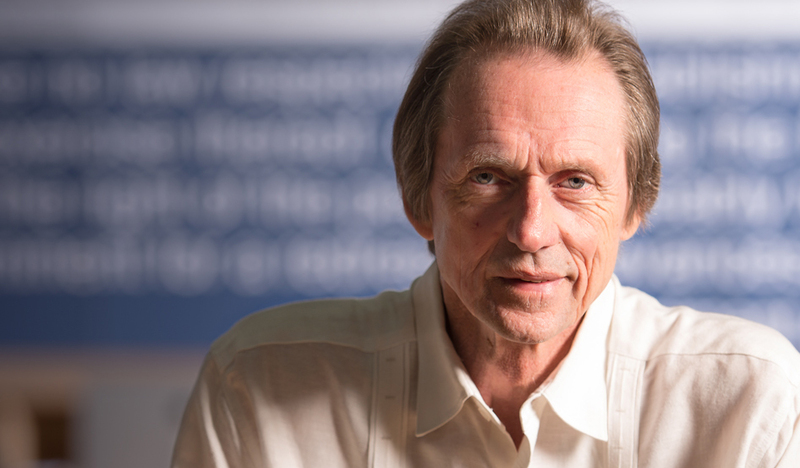 Chris Bowling recalls his first visit to Whiteclay, Nebraska. The senior Nebraska journalism student knew the town’s dark backstory. The 12-person village, dubbed the “skid row of the Plains,” neighbors South Dakota’s Pine Ridge Indian Reservation, where rates of poverty, domestic violence, murder, suicide and birth defects are among the nation’s highest. Whiteclay’s four liquor stores sold more than 42 million cans of beer over the past decade, fueling social decay. “I was in disbelief that so much cultural destruction came from this one little area,” he said. 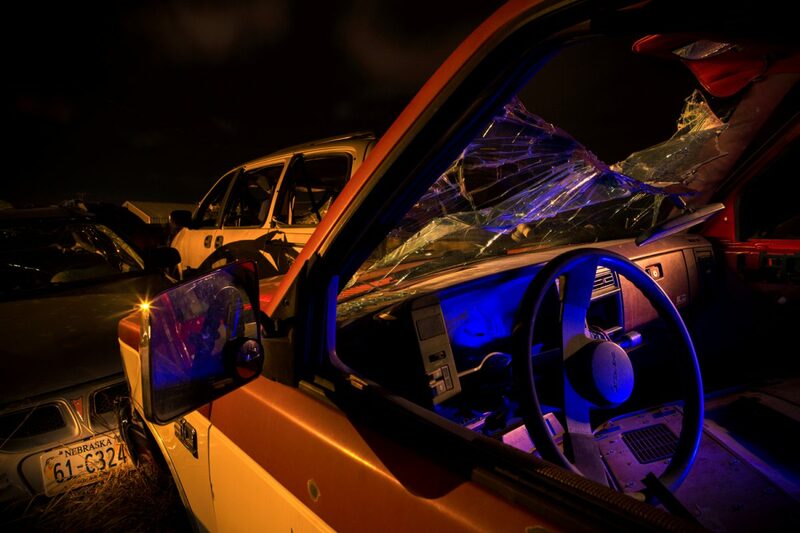 Damaged car bodies at a lot in Whiteclay, Nebraska, where drunk driving is a major problem. Photo by journalism student James Wooldridge. For two semesters, Bowling and 10 other undergraduates immersed themselves in shining a light on Whiteclay and Pine Ridge, ultimately producing a multimedia report, “The Wounds of Whiteclay: Nebraska’s Shameful Legacy,” with guidance from Nebraska journalism faculty Joe Starita and Rebekka Herrera Schlichting. The online project captures diverse snapshots of life in this remote area, including a foster mother raising nine children with fetal alcohol spectrum disorder in a doublewide trailer, a 22-year-old Minnesotan ministering to Whiteclay’s street people and Nebraska’s first Native American state senator campaigning for office. 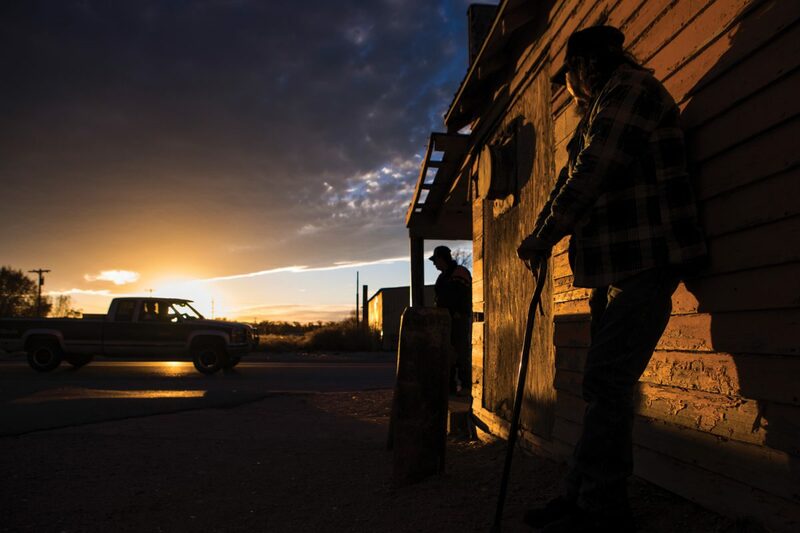 Journalism student James Wooldridge captured images of life in Whiteclay, Nebraska. Prominent media outlets – Esquire, The New York Times and The Economist – picked up the stories. The students won 14 Top 10 Hearst Journalism Awards. And the team became the first-ever college group to win the Robert F. Kennedy Human Rights Journalism grand prize, edging out The New Yorker, HBO and National Geographic. But the project’s most crucial impact is the role it played in shuttering Whiteclay’s liquor stores. The report debuted at a time of mounting public pressure to close the stores. In April, the Nebraska Liquor Control Commission refused to renew their liquor licenses. Though a district judge overturned that decision, an appeal from the Nebraska Attorney General’s Office sustained the closures. In September 2017, the Nebraska Supreme Court rejected the store owners’ appeal to reopen, all but guaranteeing permanent closure. 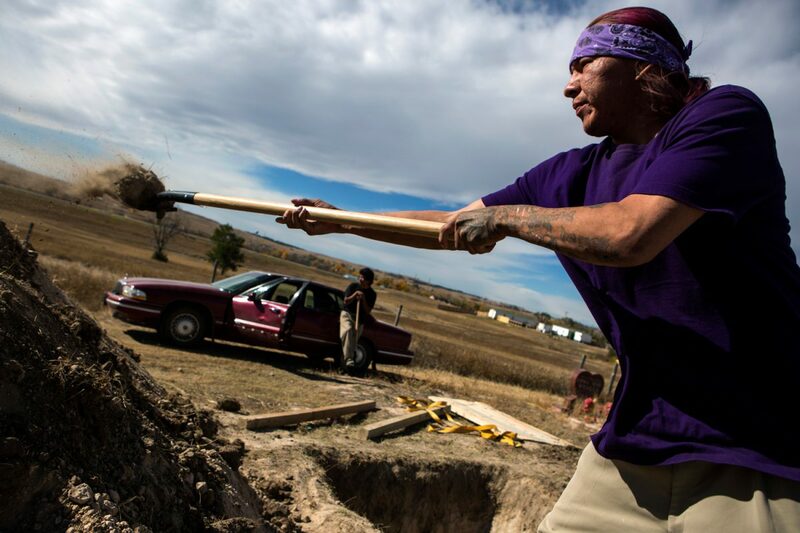 Moses Catches (right) digs his friend Joseph Star’s grave at Pine Ridge Cemetery, near Whiteclay. Star was 25. Alcohol-related accidents are a problem in the area near Whiteclay and Pine Ridge. Photo by James Wooldridge. Starita said his team helped drive this change by exposing the insidious relationship between Whiteclay and Pine Ridge. The Wounds of Whiteclay website contains the full collection of the students’ stories, photos and videos.